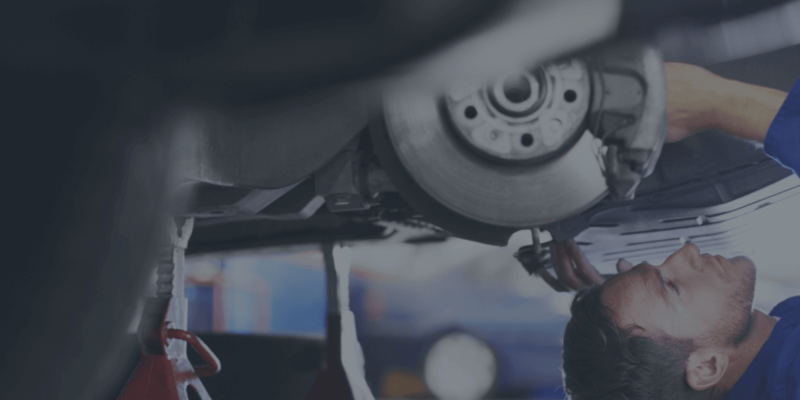 Staff training is essential for any business and no more so than in the motor repair and claims industry where its cost can be justified in better productivity returns. Technology is changing at a faster pace than ever before. At Audatex we continue to invest in our solutions to ensure we are always providing solutions that support your everyday needs in the bodyshop. That is why we offer systems-based training courses that help our customers make the most of Audatex technology, and skills-based programmes that teach best practice in repair assessment. To find out more about individual courses on offer, including dates and venues, please select from the list below. Ideal for new users of Audaenterprisegold and those who require a refresher on the solution. Audatex operates a scheme for bodyshop customers whereby 20 training credits are allocated each month to individual bodyshop sites. Each of our Bodyshop customers* receives 20 training credits every month, with a monetary value of £20 to each Bodyshop site, per month. These training credits can be redeemed in full or in part against any training course available from Audatex, including our annual estimator certification programmes. 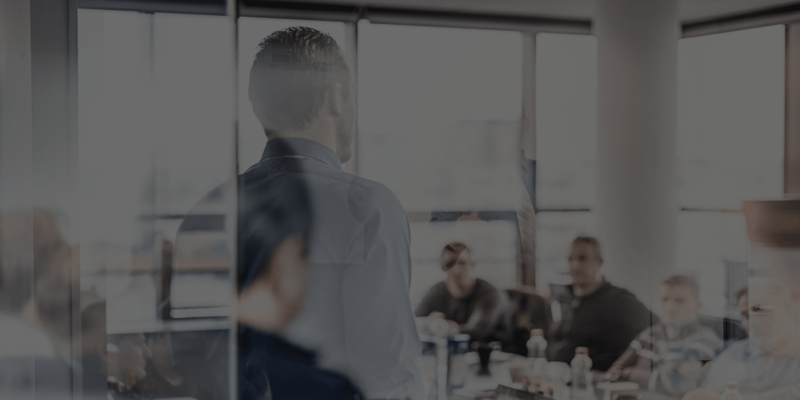 To ensure that you maximise the value from your accrued training credits, we’d encourage you, if you have not yet redeemed your credits, to plan and book your preferred Audatex training course. The allocation of 20 training credits per month is ongoing, with a maximum of 360 credits to be held in the fund at any point in time. We strongly recommend therefore that you review your training fund and decide how to invest your accumulated credits. If you are in any doubt, a member of our sales and training team will be pleased to assist you. For further information, call: 0118 923 5667 or e-mail salesandtraining@audatex.co.uk.